Secret Scent smell like a female. Not only can you have the feminine appearance, you can have the aroma too. Secret Scent feminine odour lotion. Not only can you have the feminine appearance, you can now have the aroma too. 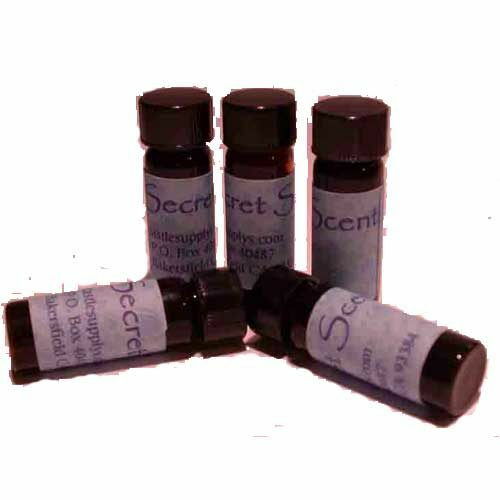 We have a “Secret Scent” which allows a little dab to cause a big stir. This is also created in the laboratories of our US supplier. Who also makes the Vee strings who believe it replicates the smell of a natural born woman genital area. And who am I to argue? as she should know. Use this on your Vee strings and other intimate items to add that extra authenticity and fun to your transition.